This is it! 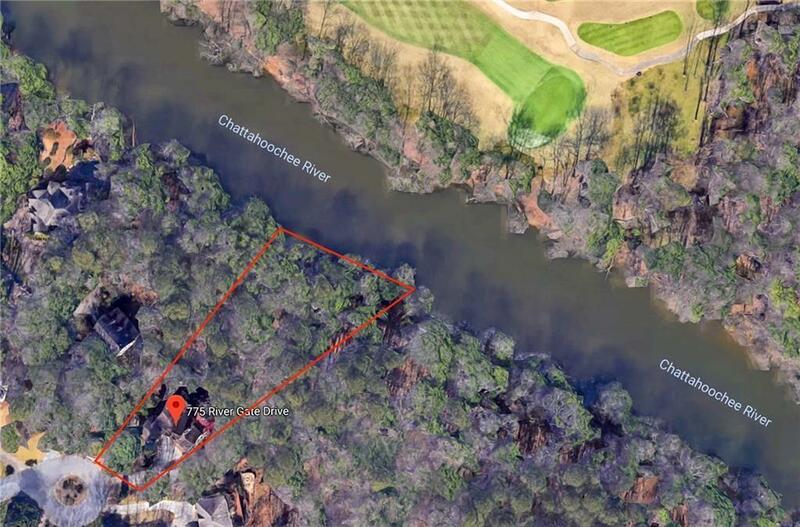 Unique hardcoat stucco house on Chattahoochee River! 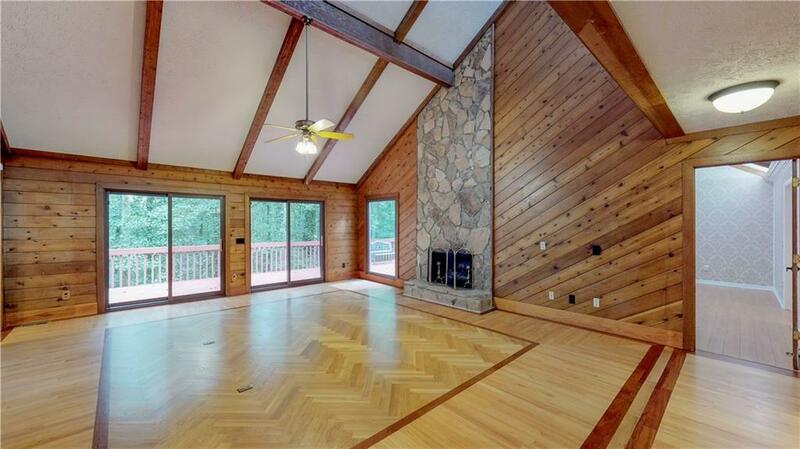 Vaulted family room with wall of windows overlooking total privacy and seasonal view of The River. 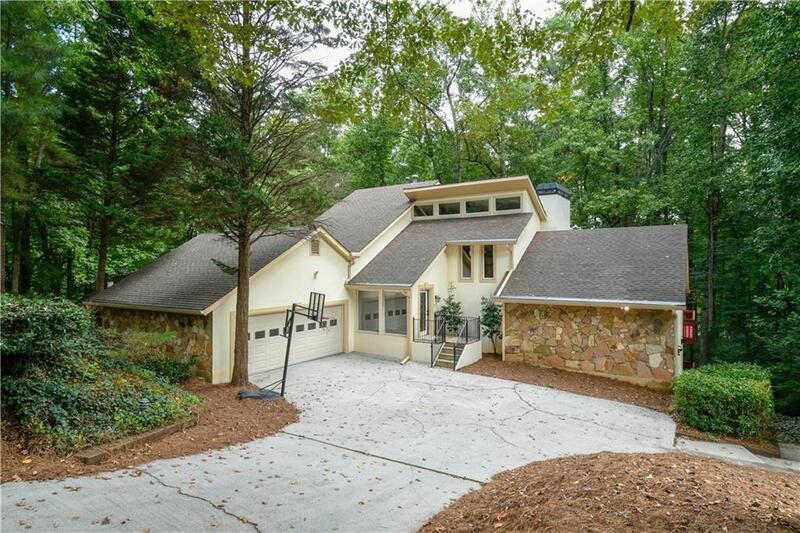 Master on main level with romantic fireplace. Upstairs two spacious bedrooms, updated bath and loft. Stylish kitchen with modern cabinets, SS appliances and granite counter tops. Large formal dining room with fireplace and built in cabinets. 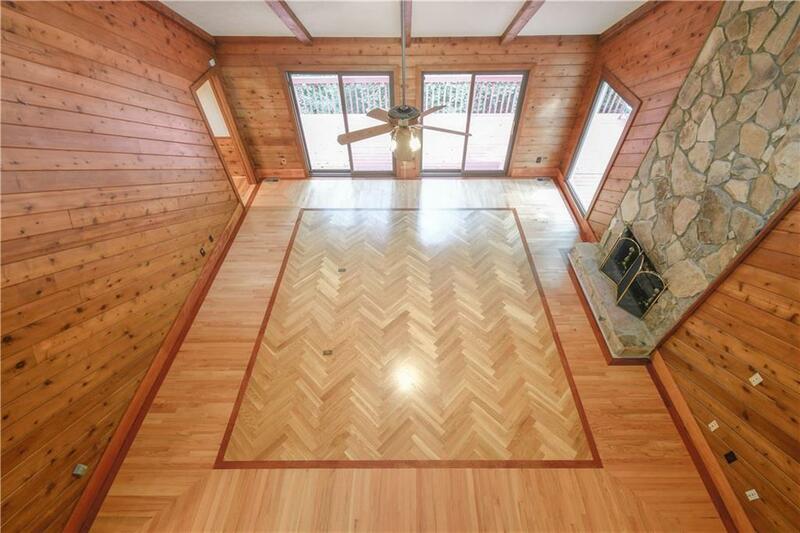 Beautiful hardwoods in most areas. Two decks and screened porch. Full finished basement with bedroom, bath and bar. Drive-through garage. Check out 3D virtual tour! Listing provided courtesy of Maximum One Realty Executives.